Volvo Drogmoller 49 seats fully equiped tourism coach. 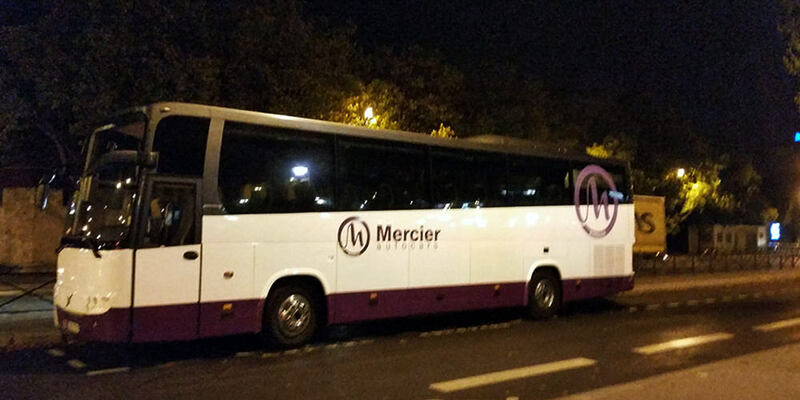 49 seater Mercedes tourismo fully equiped tourism coach. 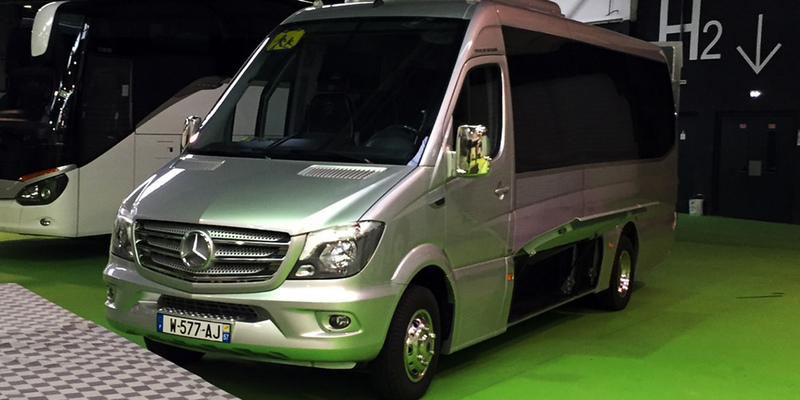 Mercedes Sprinter year 2016 fullly equiped tourism coach. High standard, leather seats and panoramic roof. Ideal for winetours, local tourism.